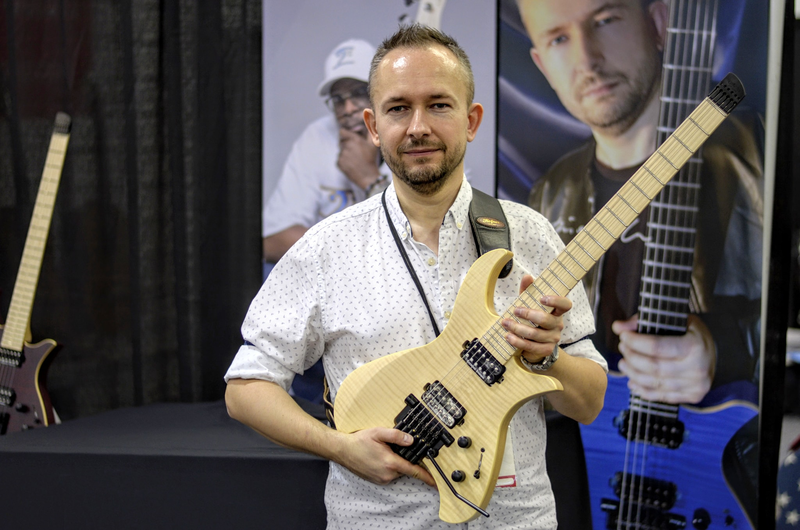 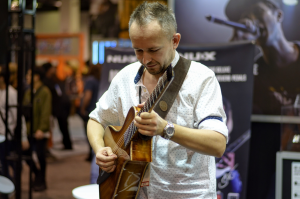 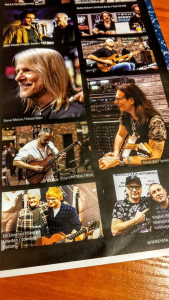 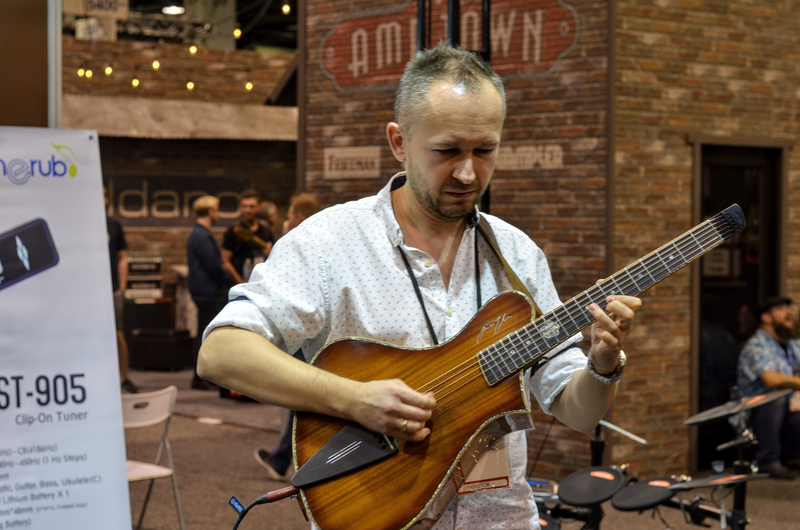 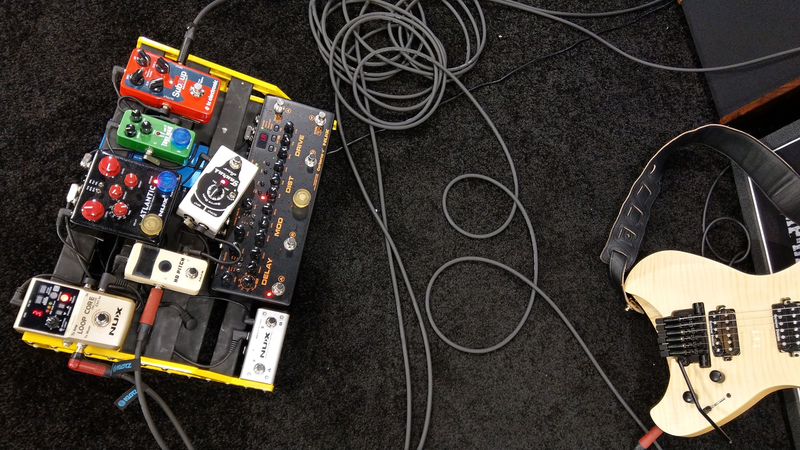 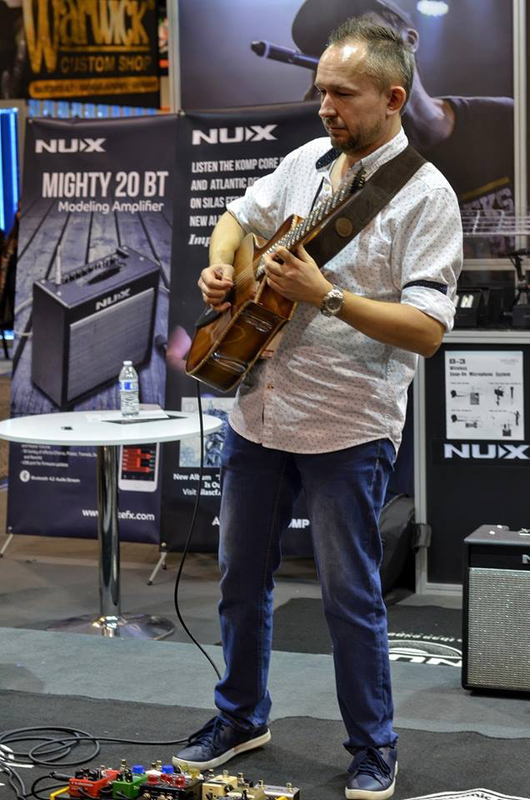 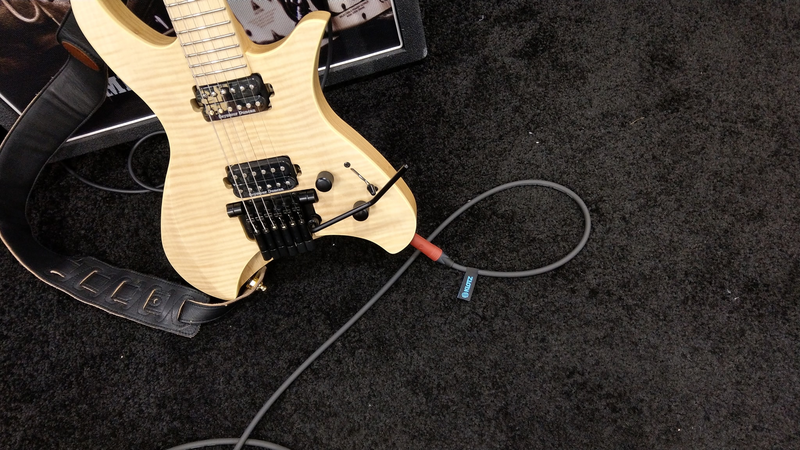 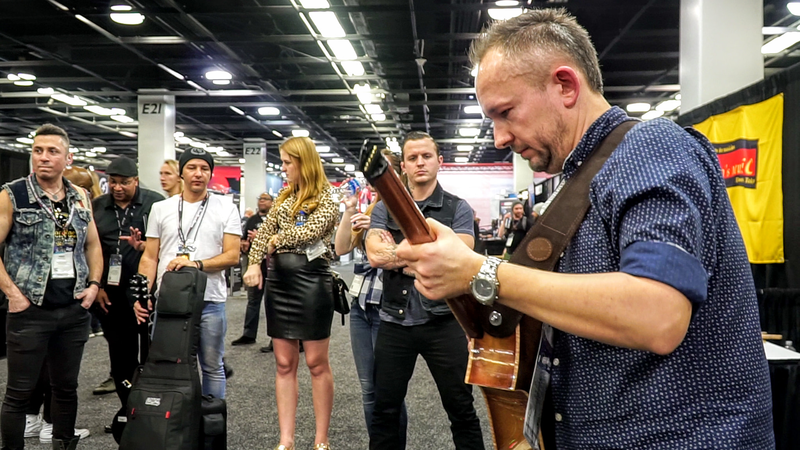 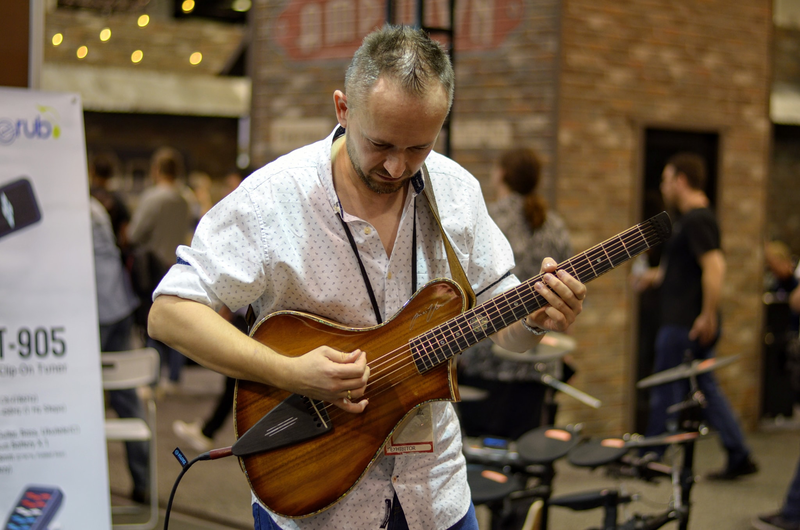 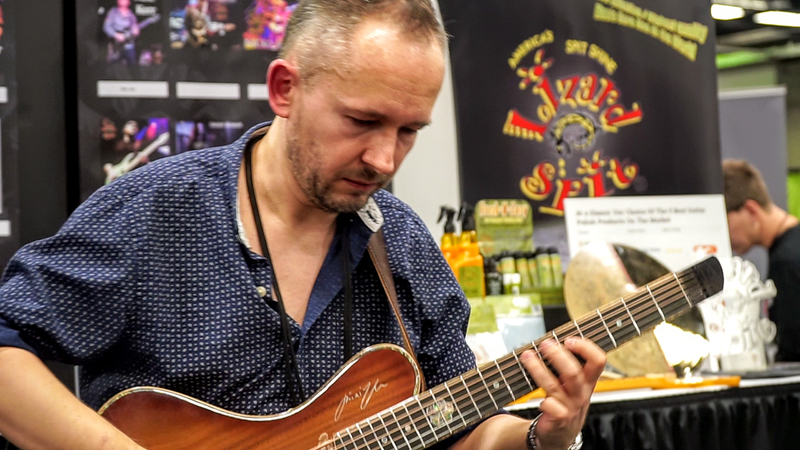 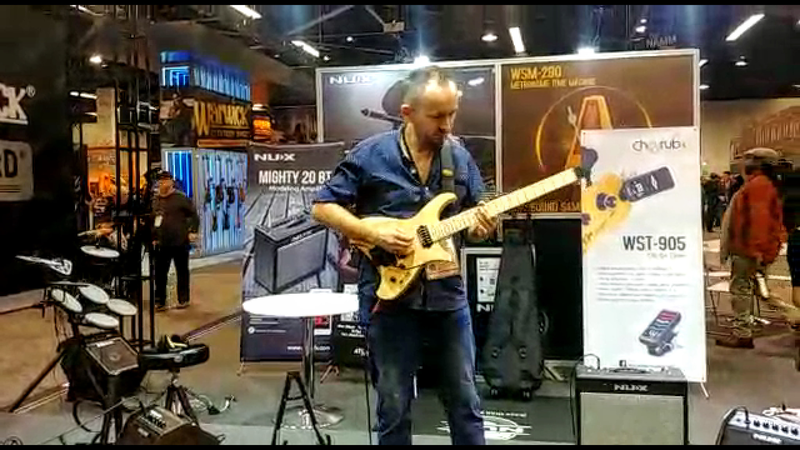 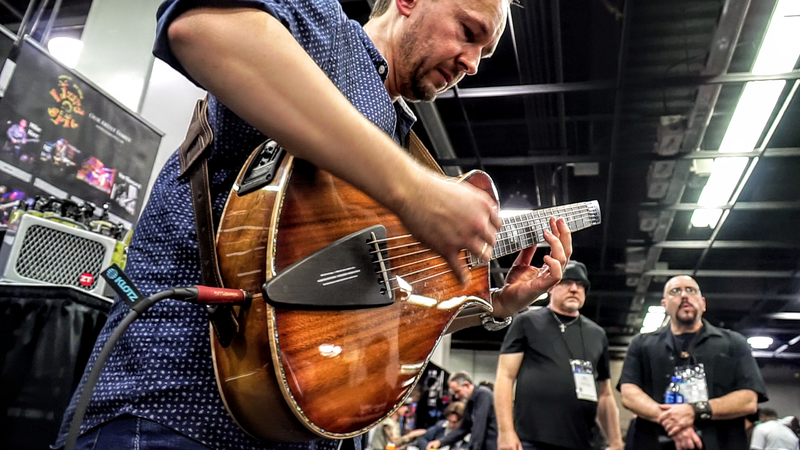 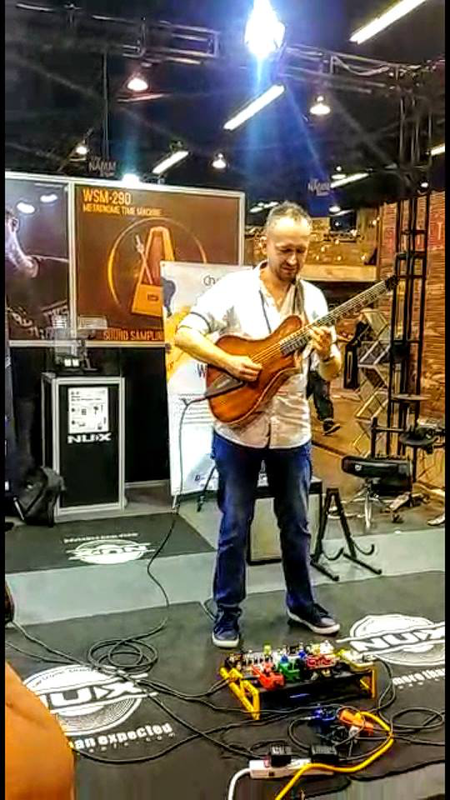 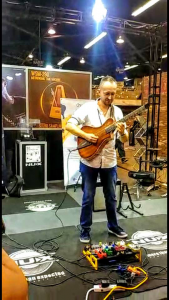 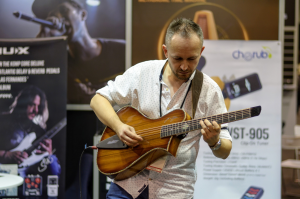 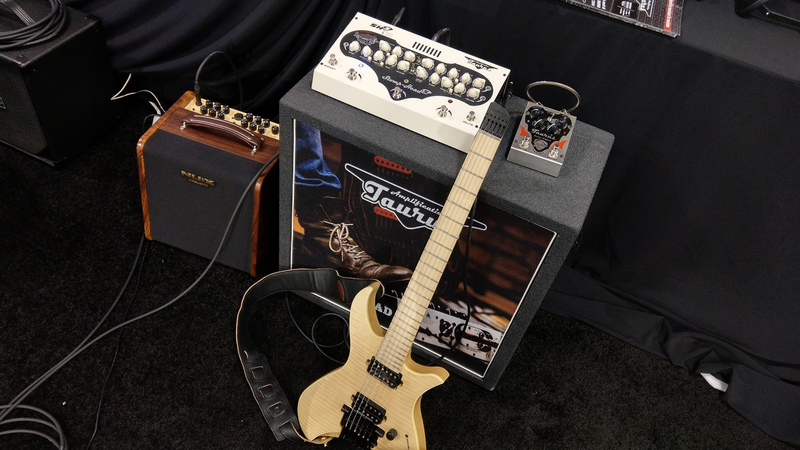 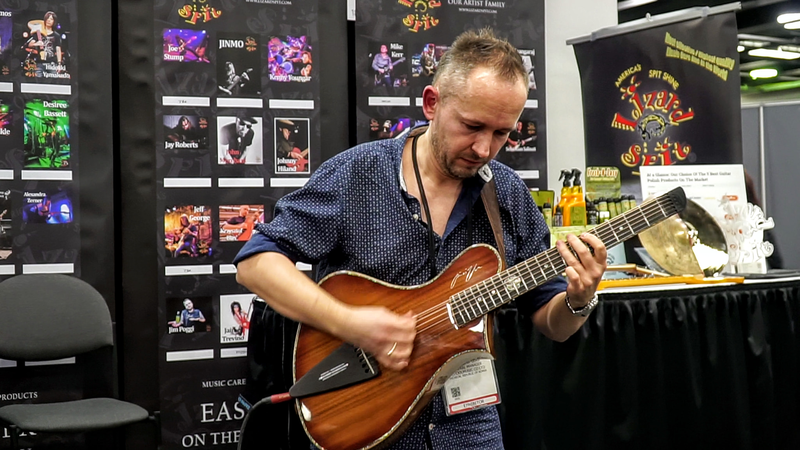 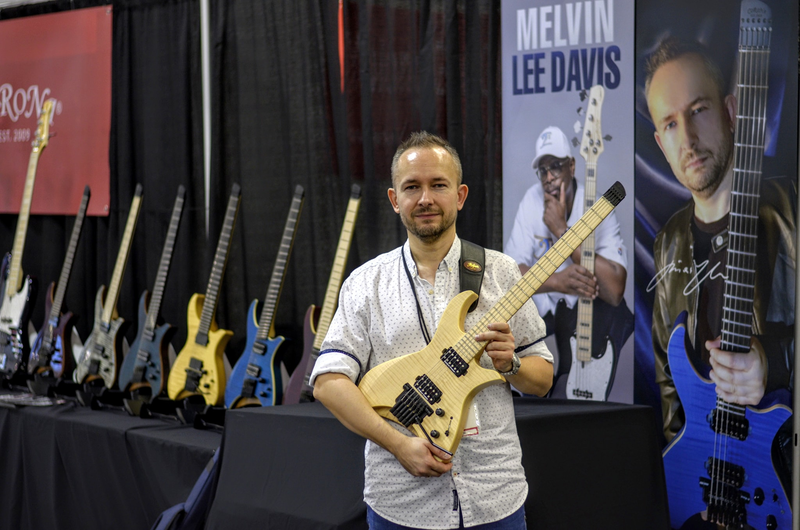 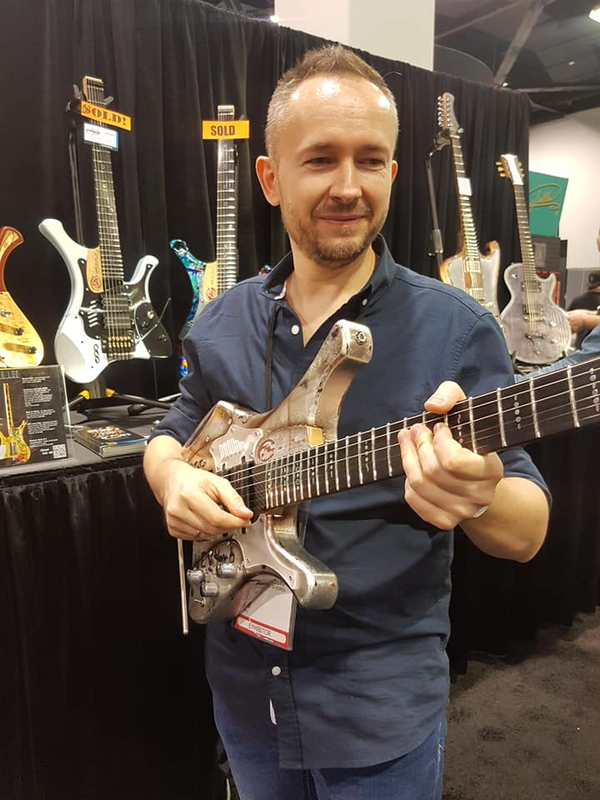 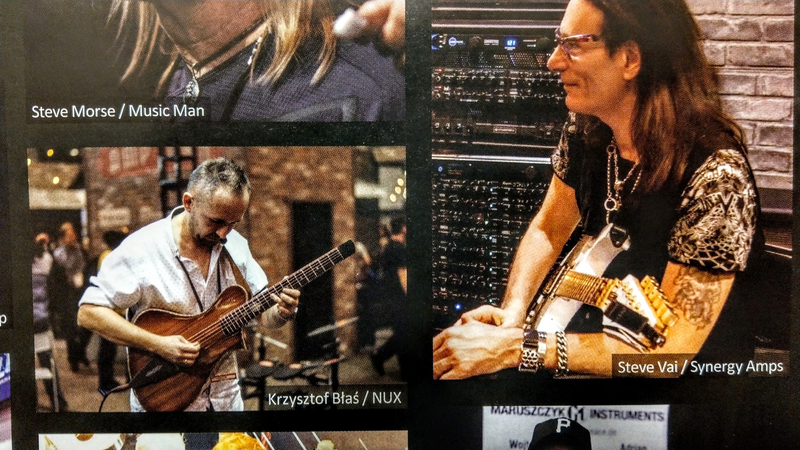 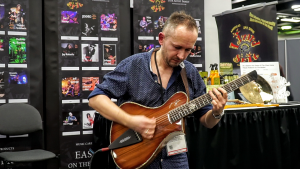 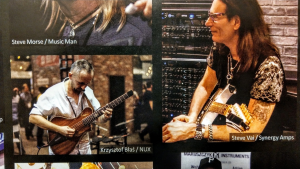 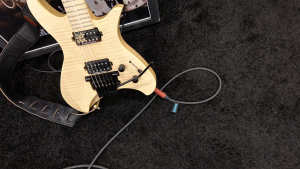 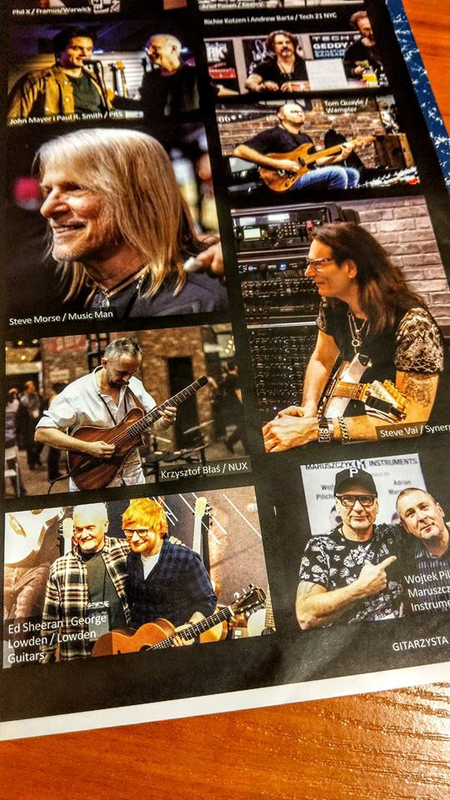 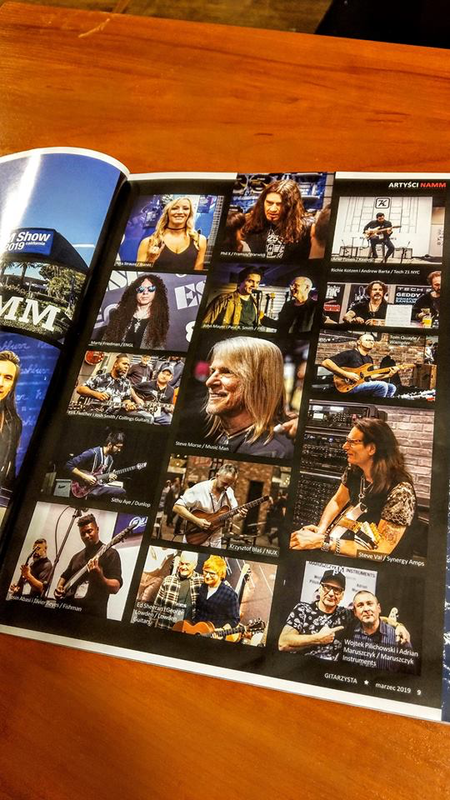 Krzysztof Błaś touring at the Namm Show 2019, Anaheim, California, USA! 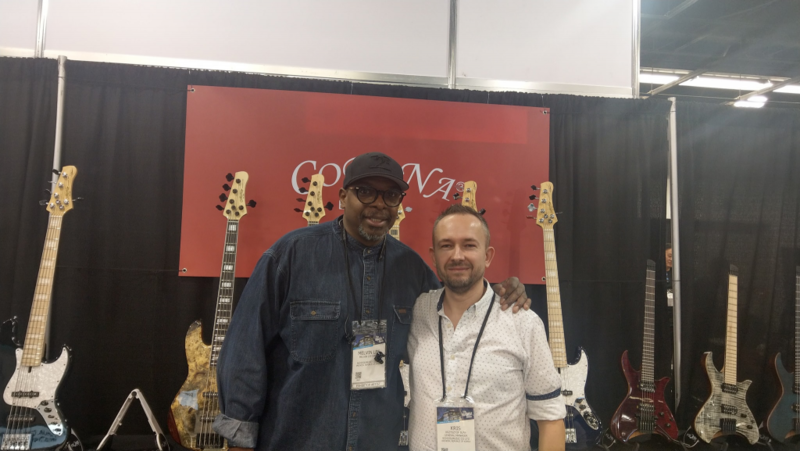 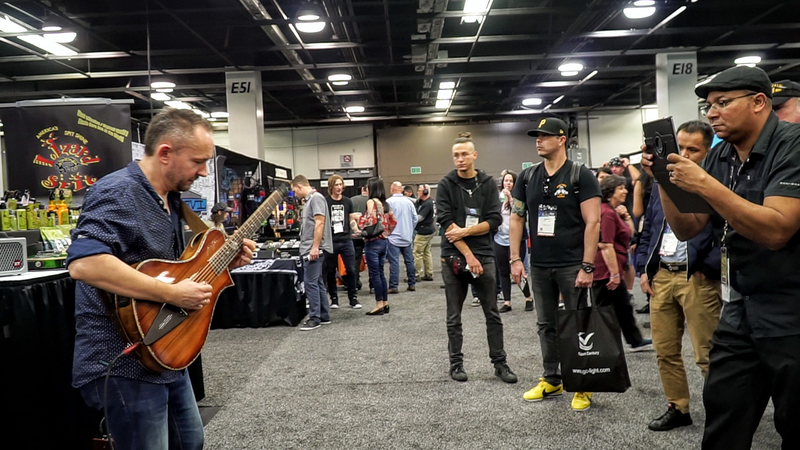 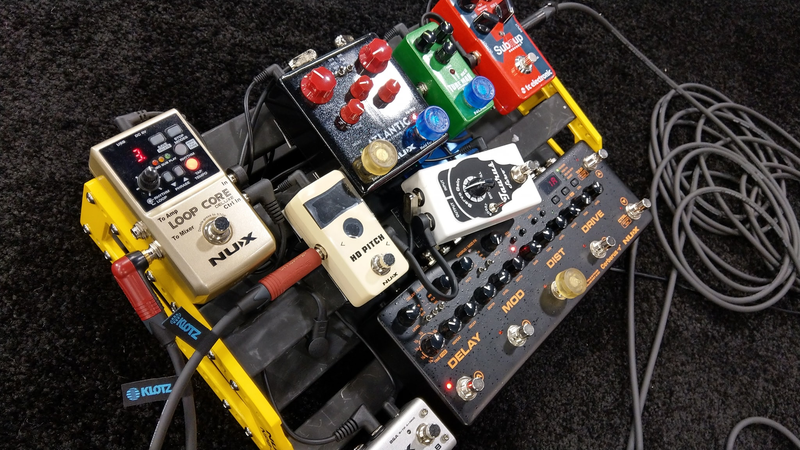 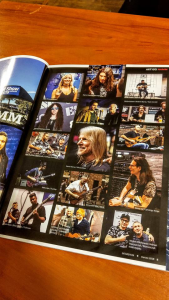 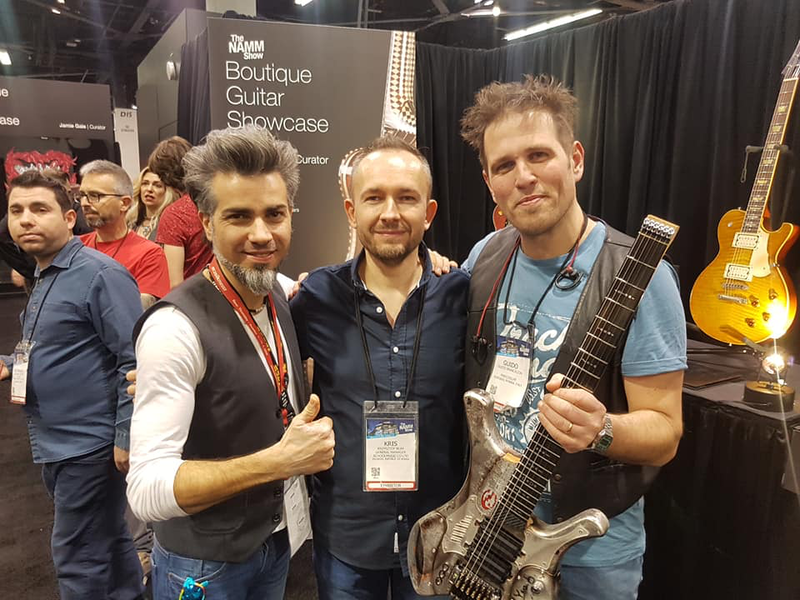 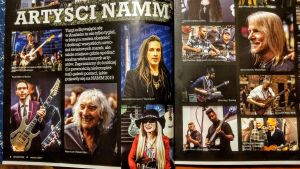 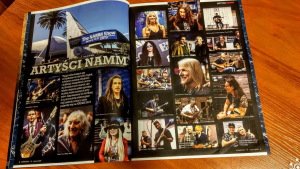 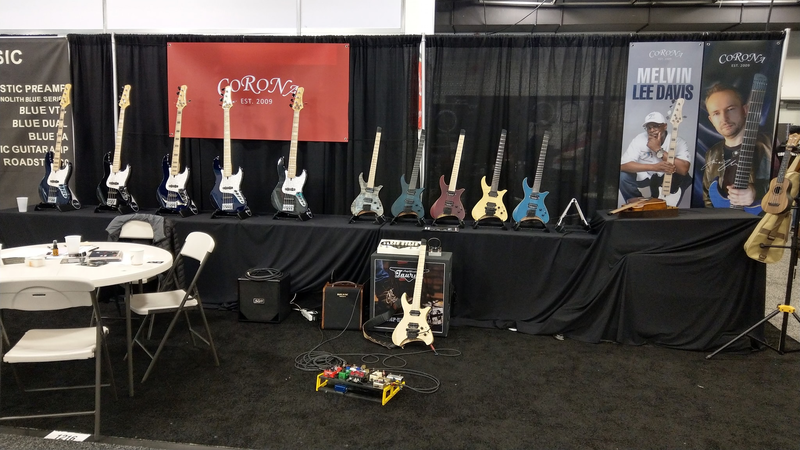 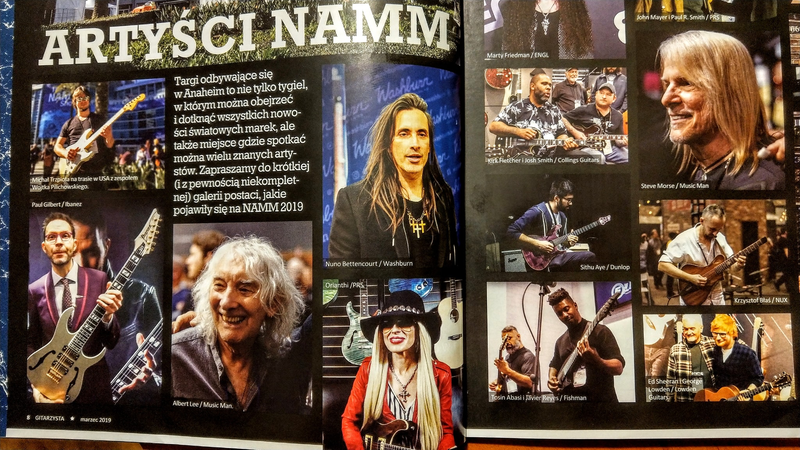 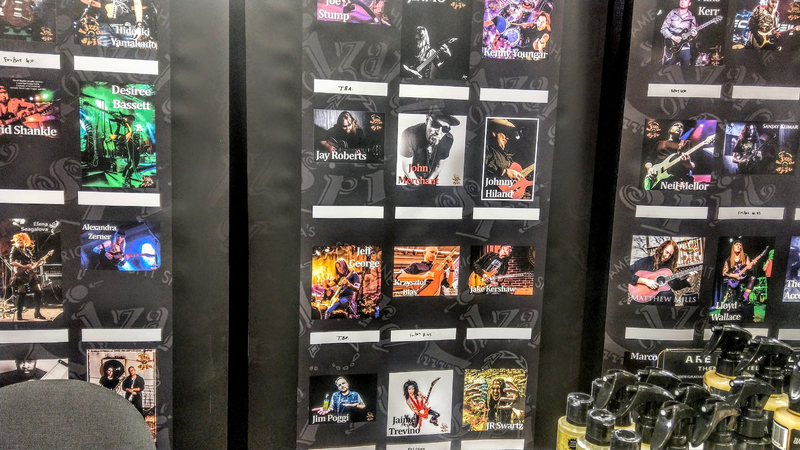 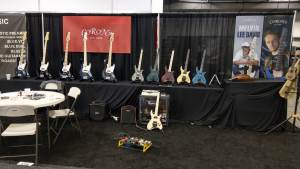 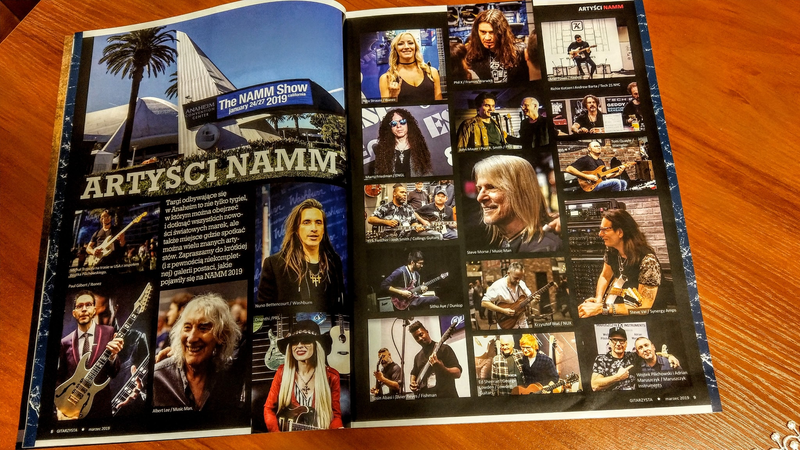 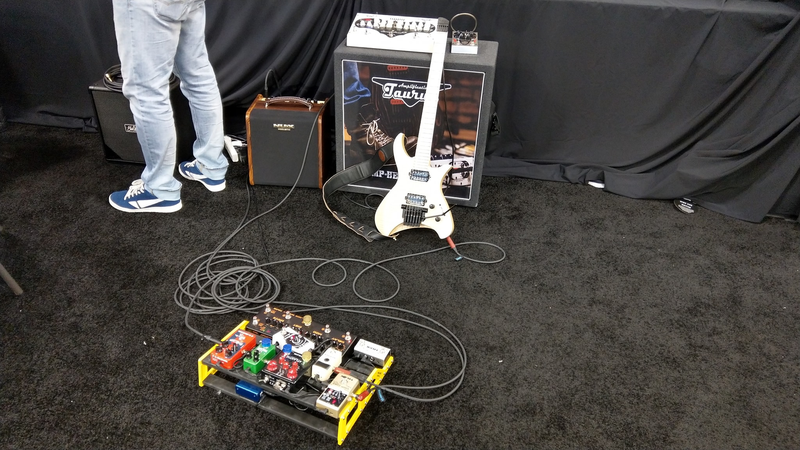 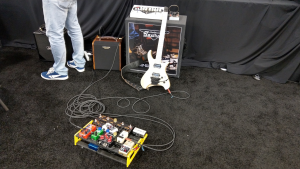 At the largest music fair in the world, Namm Show 2019, Krzysztof could not miss, this time he gave concerts at many booths and stages of top companies. 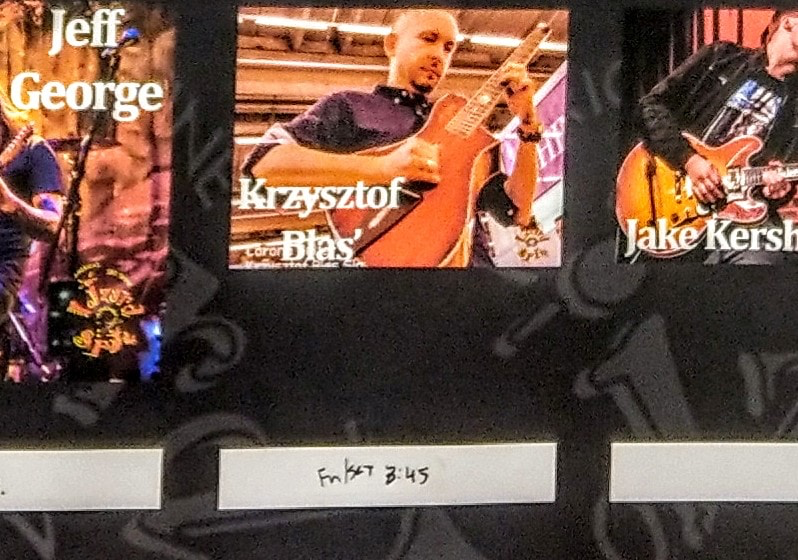 These were very busy days, and Krzysztof could be seen and listened to in many places. First of all, you could meet him at the Corona Guitars booth (www.coronaguitar.com), where he toured daily using electric guitars as well as his signed acoustic guitar. 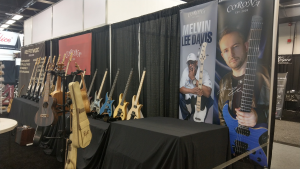 It was also possible to meet there another endorser of the Corona brand – the legendary bassist Melvin Lee Davis (Lee Ritenour, Chaka Khan). 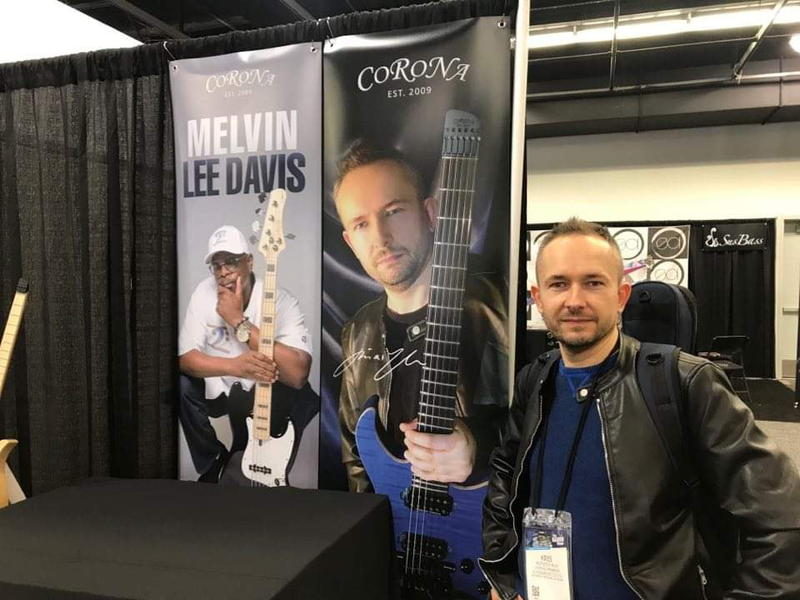 Krzysztof and Melvin finally had the opportunity to meet not only on posters. 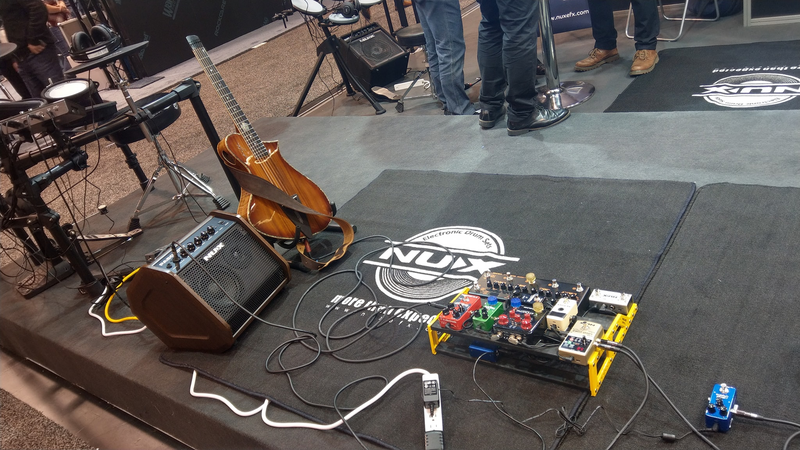 The next place was the stage at the NUX company booth (www.nuxefx.com) , whose effects Krzysztof uses. 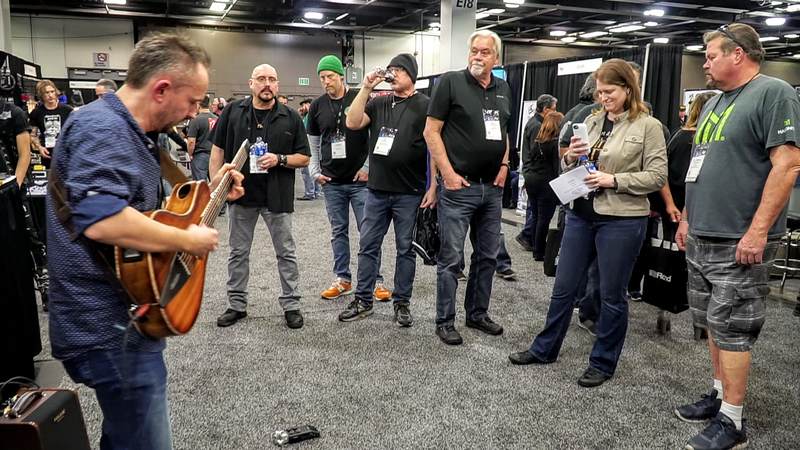 An excellent show could also be seen at the Lizard Spit booth (www.lizardspit.com) , an American company that produces exclusive guitar care products. There was also a visit at the booth of friends from EGO Guitars (www.egoguitar.com), which company has in its offer an electric guitar signed by Krzysztof. 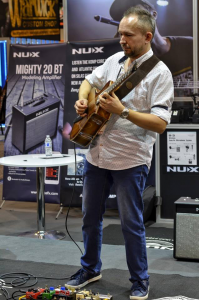 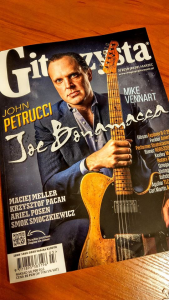 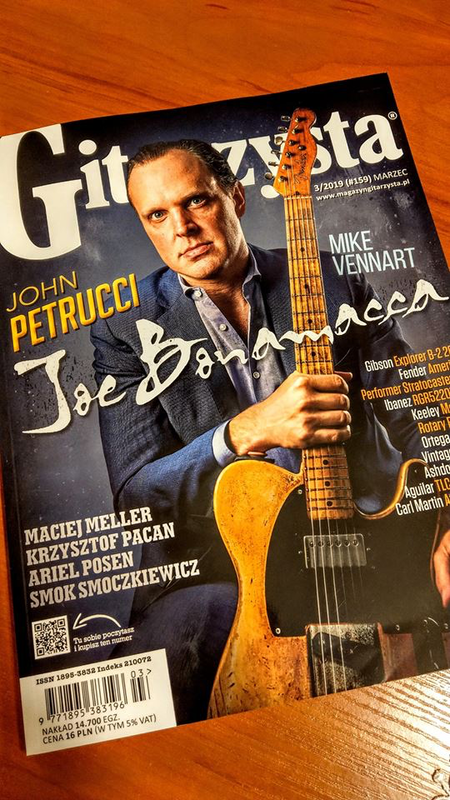 During his performances, Krzysztof used NUX effects, Corona Guitars guitars, the Taurus SH-5.CE amplifier and excellent KLOTZ Titanium cables.